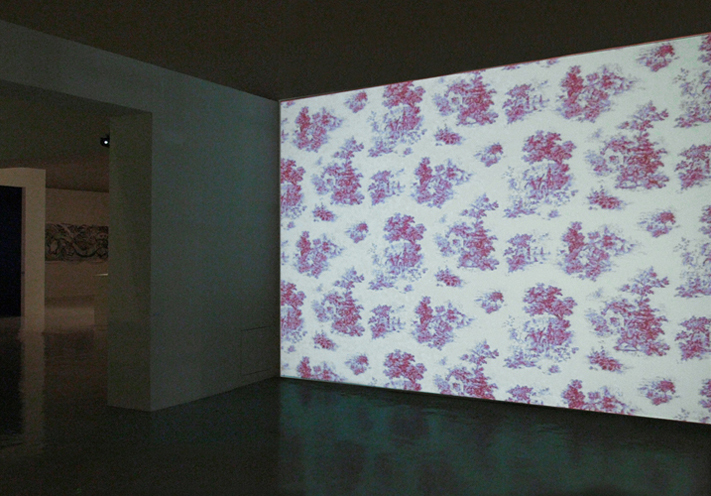 Shooting Wallpaper, animated film with sound, loop 9'30"', 2006. 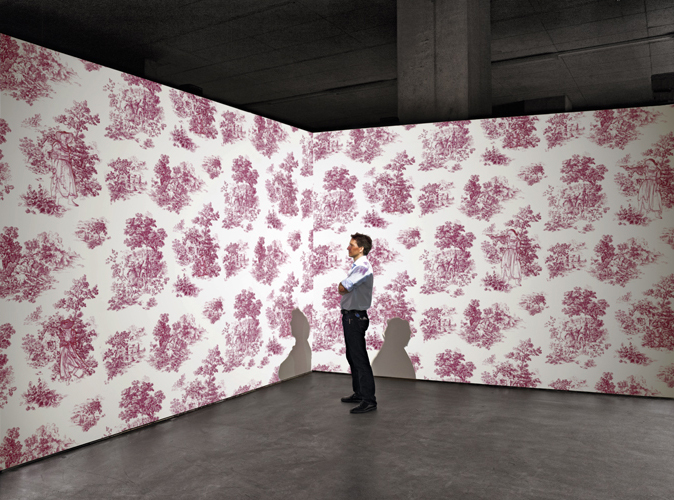 MŽtamatic Reloaded, Tinguely Museum Basel, 2013. 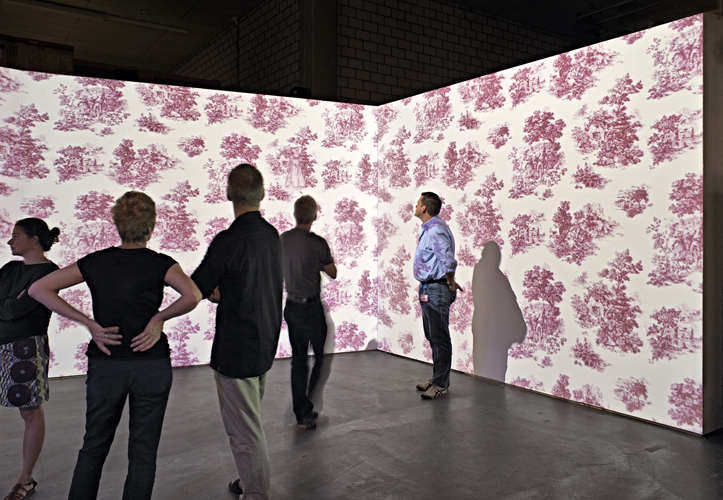 Shooting Wallpaper, interactive installation, 2012. 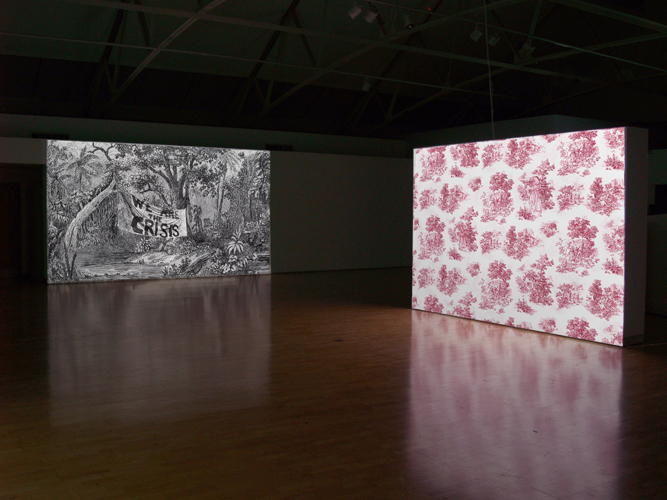 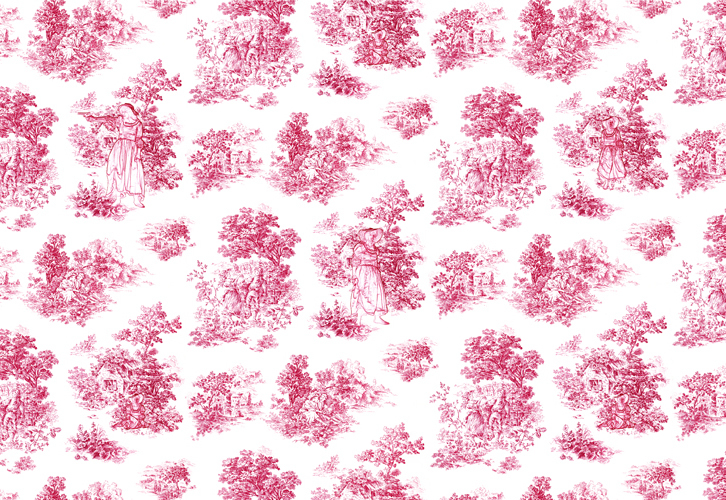 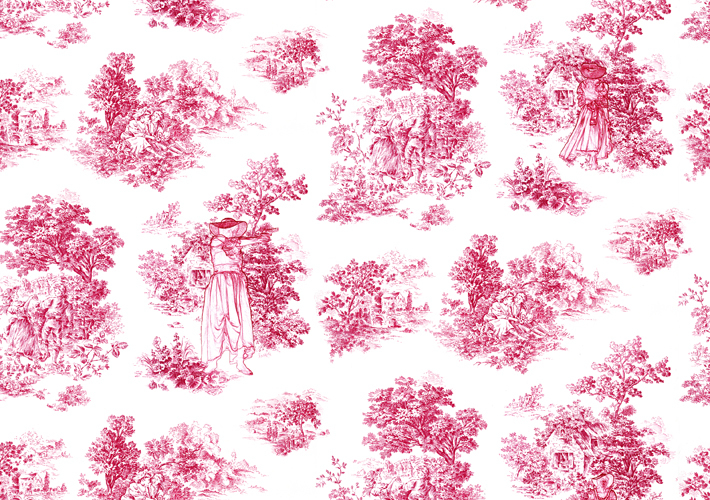 Wallpapered, soloshow at Millennium Court, Portadown/Belfast, 2013.